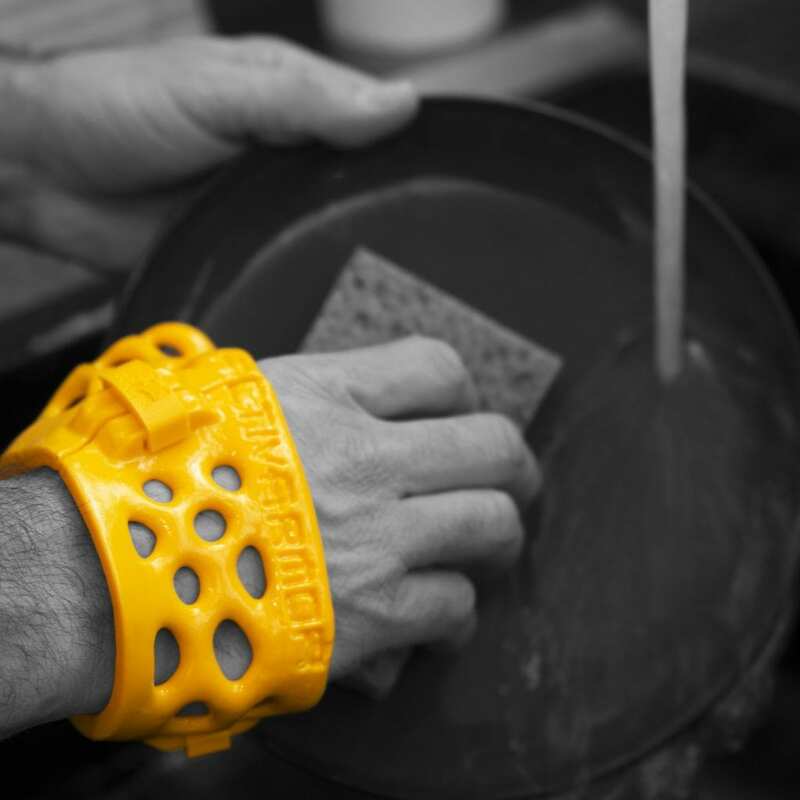 There are so many reasons that ActivArmorTM‘s watersafe, hygienic, fully custom, and breathable orthoses are superior to the existing casting and splinting technologies. 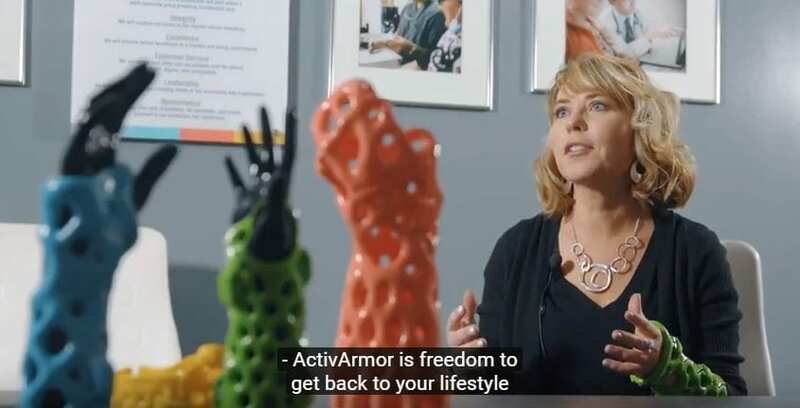 Take a look at the various discussions below to dive deep into the ActivArmorTM product and process. 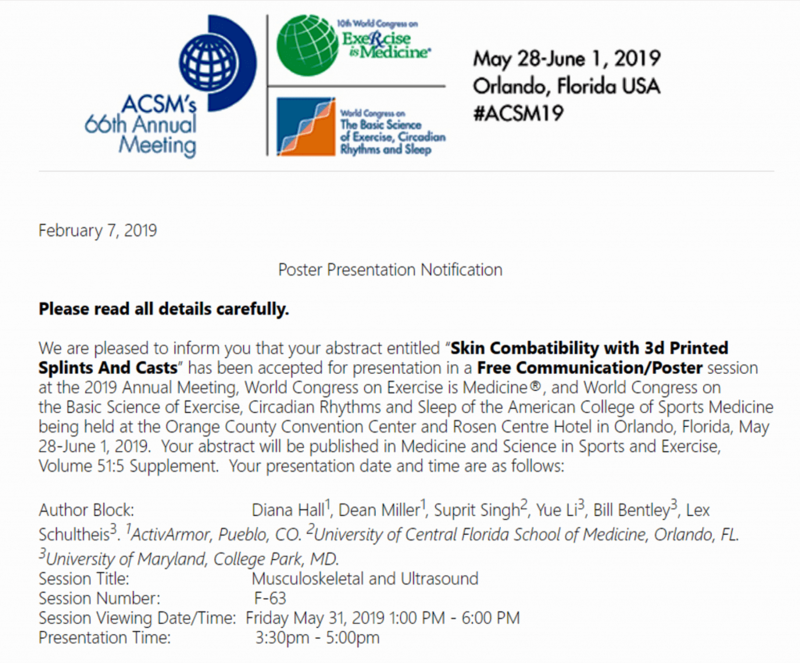 If you have additional questions, please use the Contact Form at the bottom, to reach out. 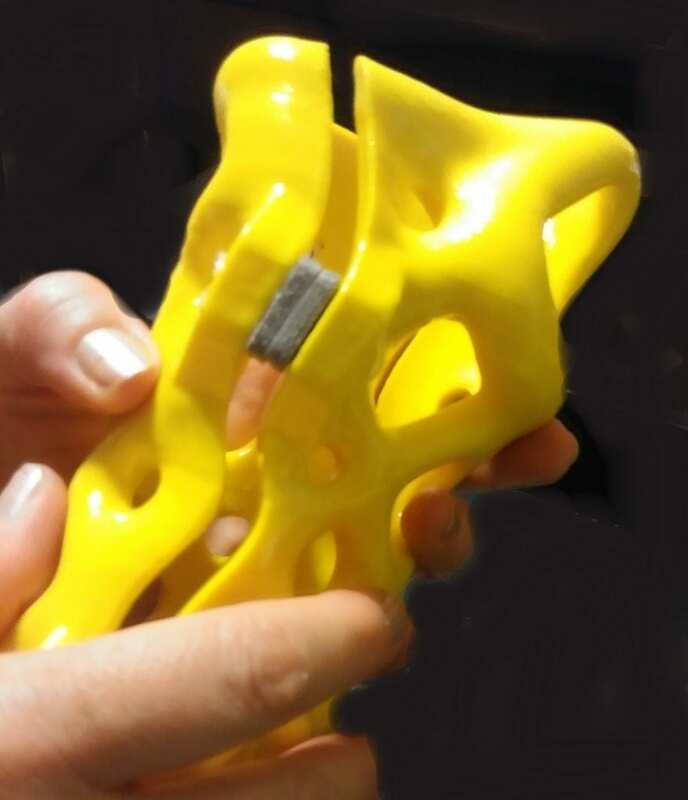 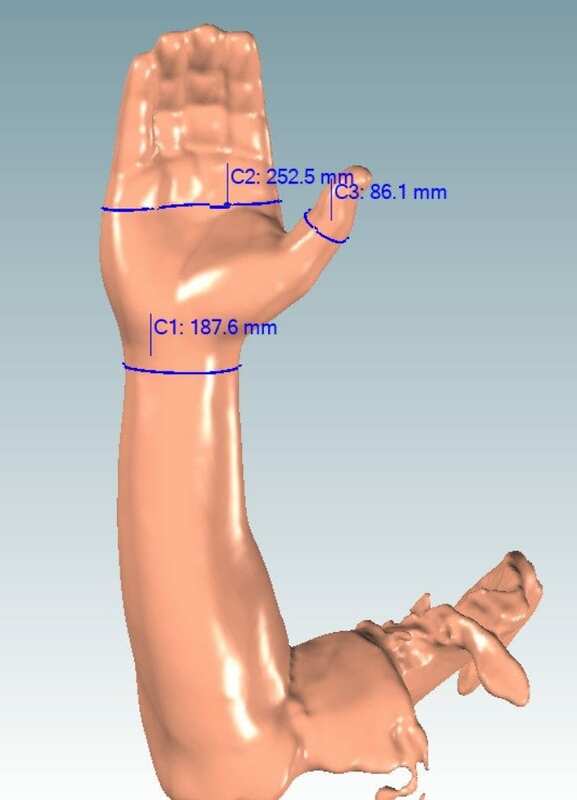 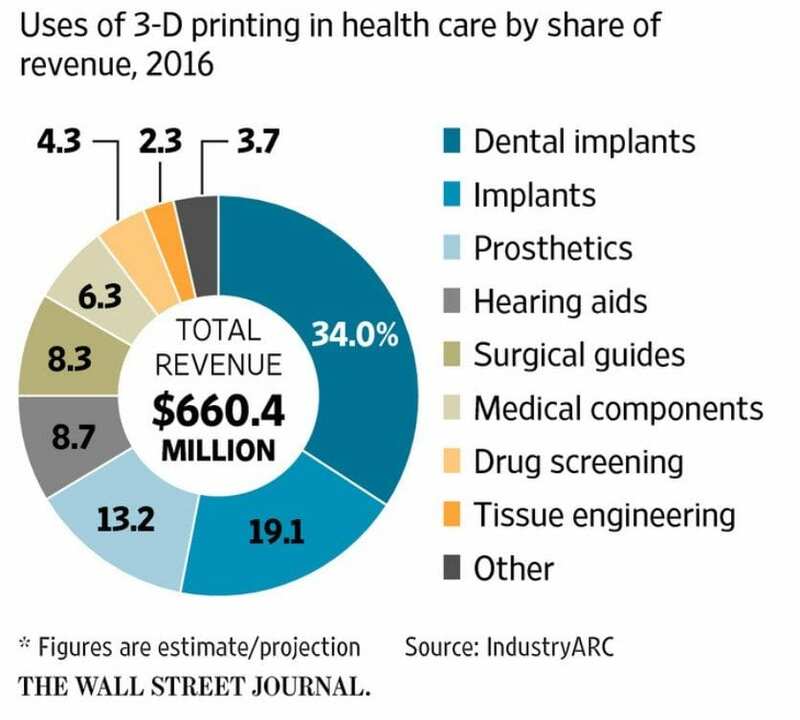 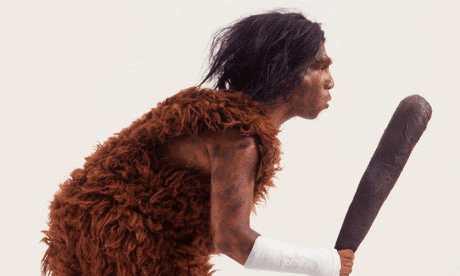 The proprietary ActivArmor™ process includes a scan (precise to 0.5 mm), creating a 3D model of the patient’s limb, and designs a completely individualized and fitted splint based on the physician’s specific positioning and instructions for each patient’s unique needs. 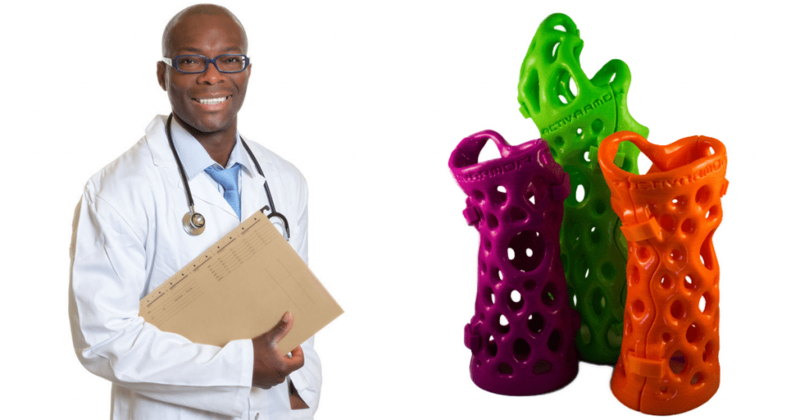 The ActivArmor™ device is then custom fabricated for the patient from 100% recyclable ABS plastic. 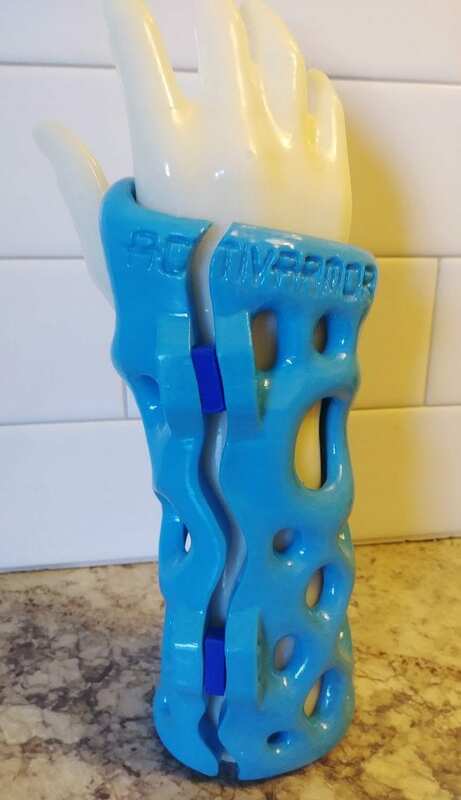 ActivArmor™ is a support device custom fit to each patient’s unique body, mapped to the contours of the limb or injuries requiring stabilization and support. 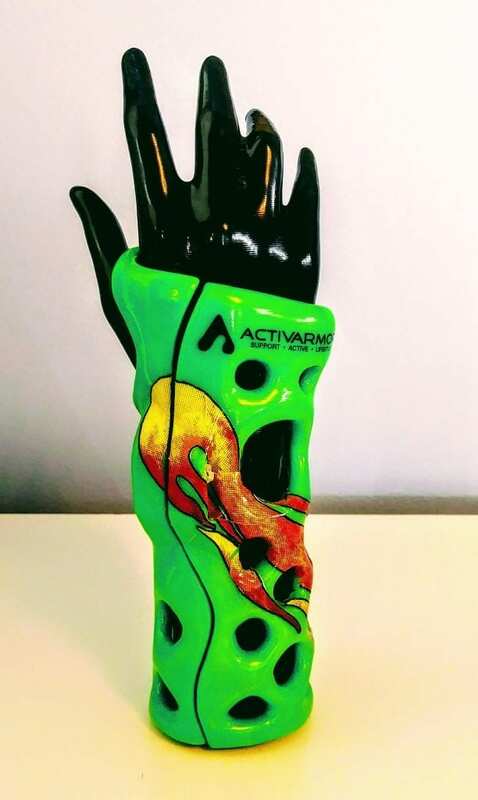 ActivArmor™ uses (3D) 3-dimensional mapping of the injured limb to create the exact fit for the client unlike other methods of immobilization (low temperature thermoplastic or progressive layers of tape molded directly upon the client). 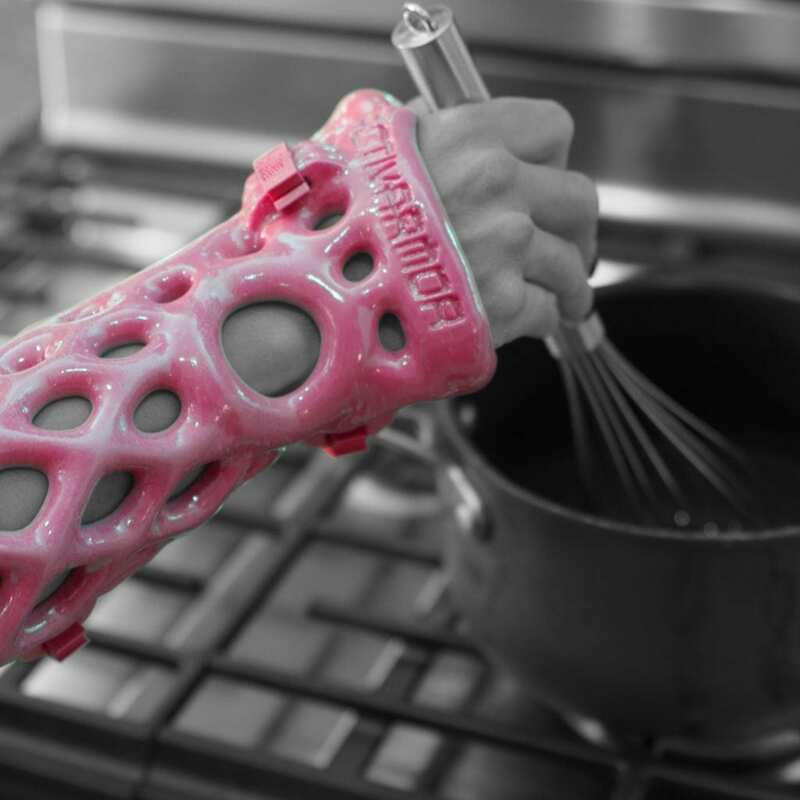 Unlike traditional cast and immobilization methods ActivArmor™ is custom fabricated using a high temperature thermosetting plastic yielding the strong and unique ActivArmor™ immobilization device. 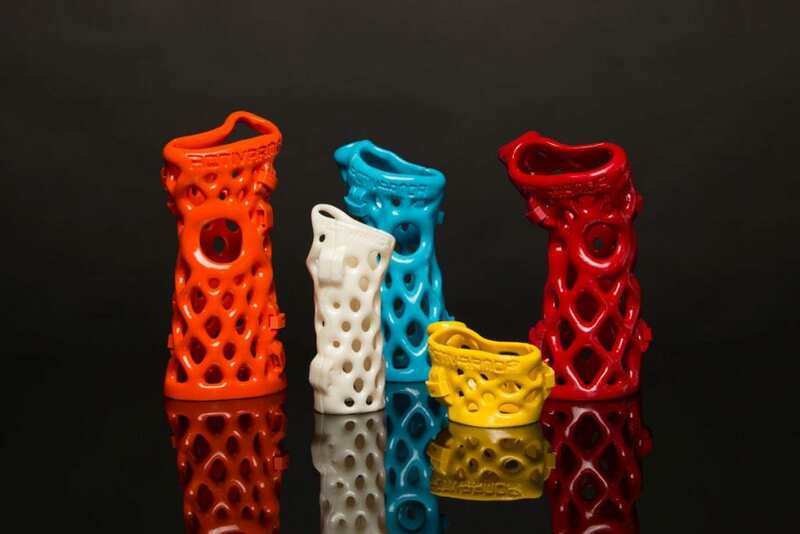 The exact fit allows the tissues to remain in the desired position for optimal rest and healing. 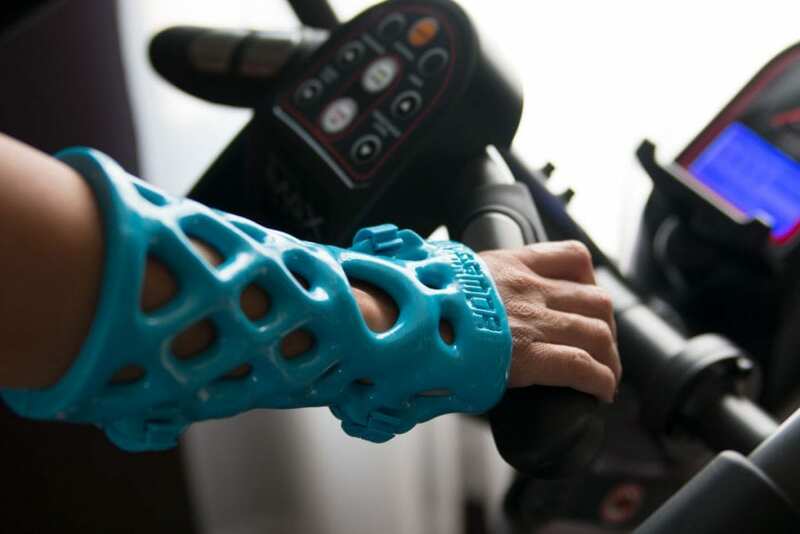 Custom design allows doctors the freedom to immobilize or free-up specific areas which is not possible with prefabricated devices. 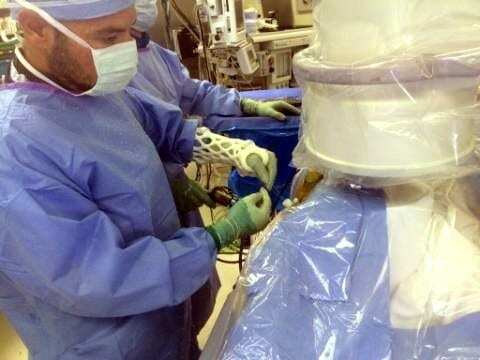 Observation of skin condition is performed easily. 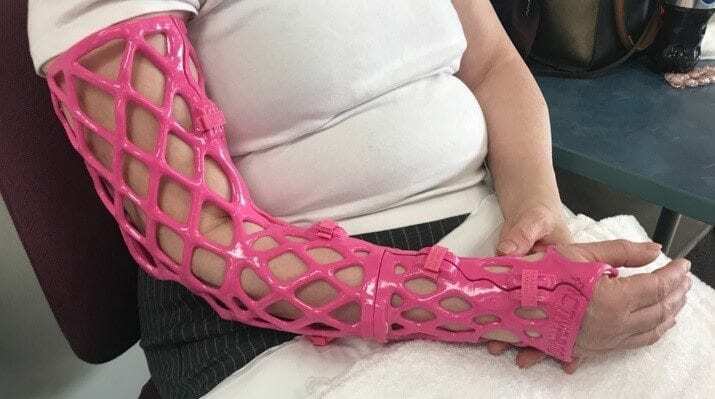 Allows the client to bathe and also swim without concern for the ActivArmor™ device losing its ability to provide support. 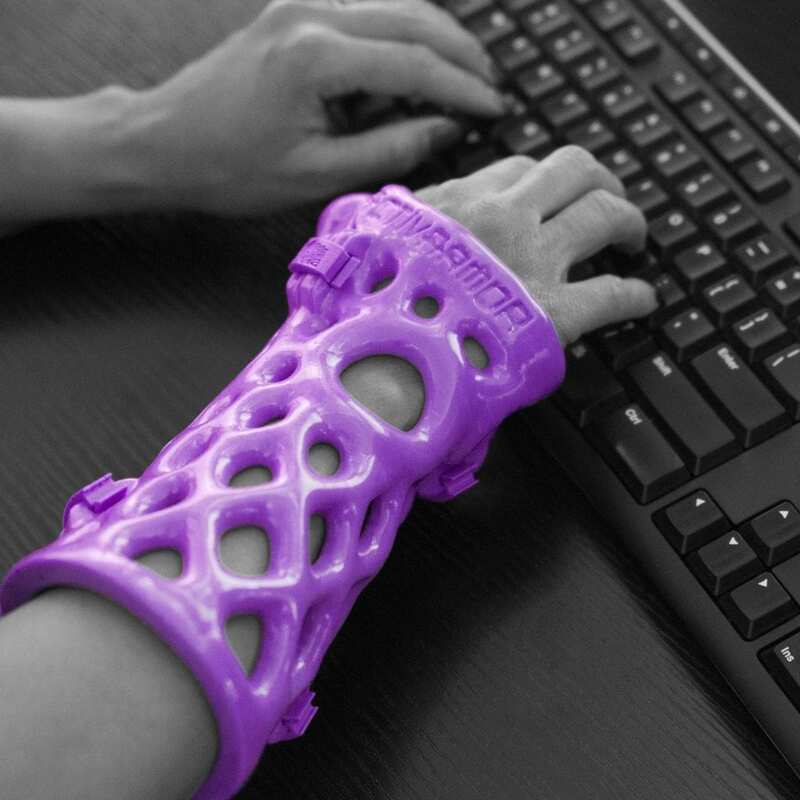 The ActivArmor™ device can be made to be either easily removable or be semi-permanent as prescribed. 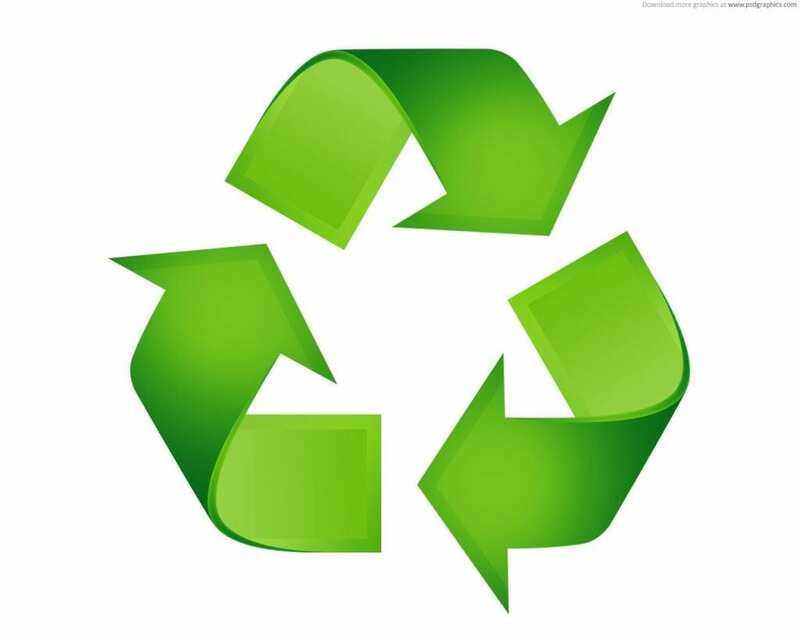 Reduces the need for maintaining product inventory and/or the storage of prefabricated devices. 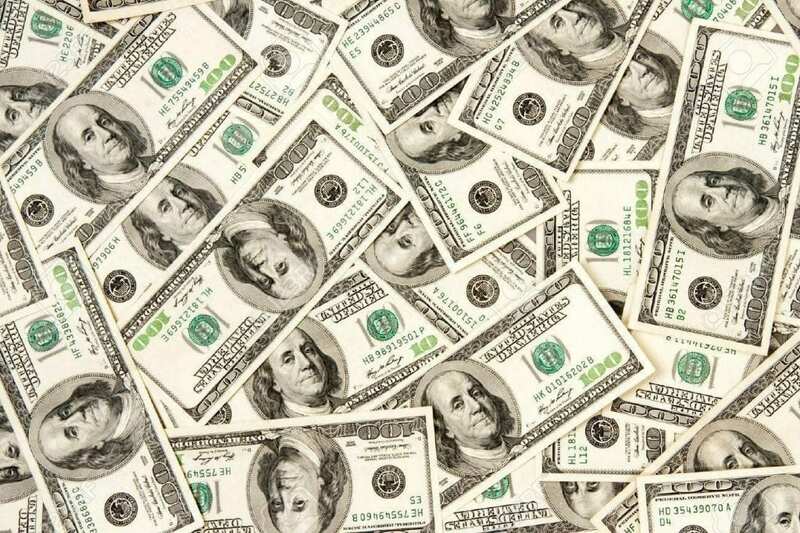 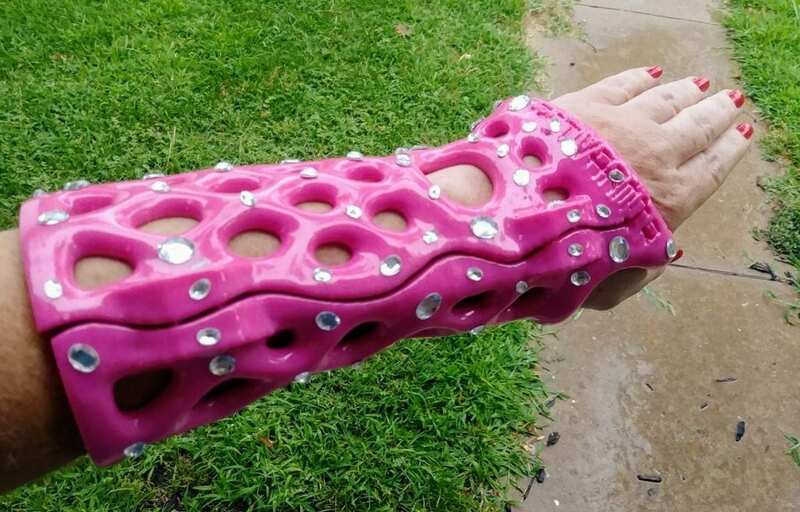 How much does ActivArmor Cost? 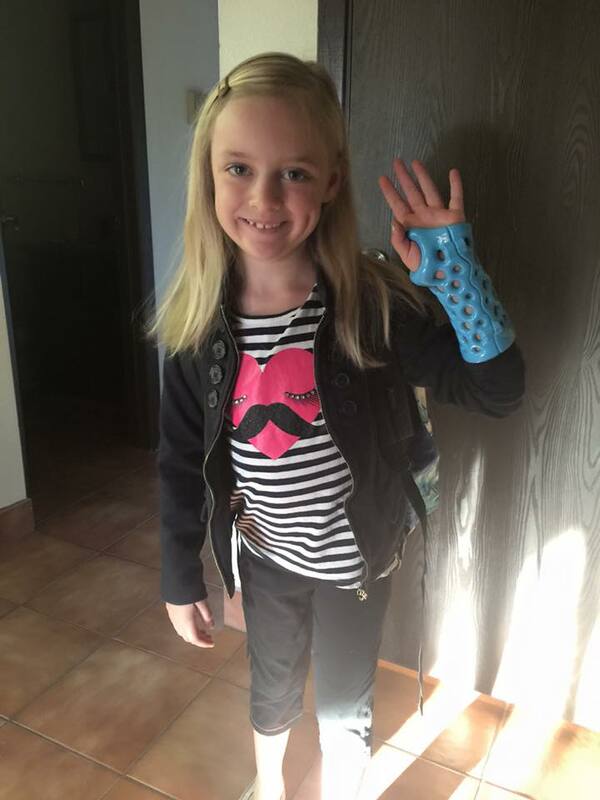 Get Custom Logos on your ActivArmor! 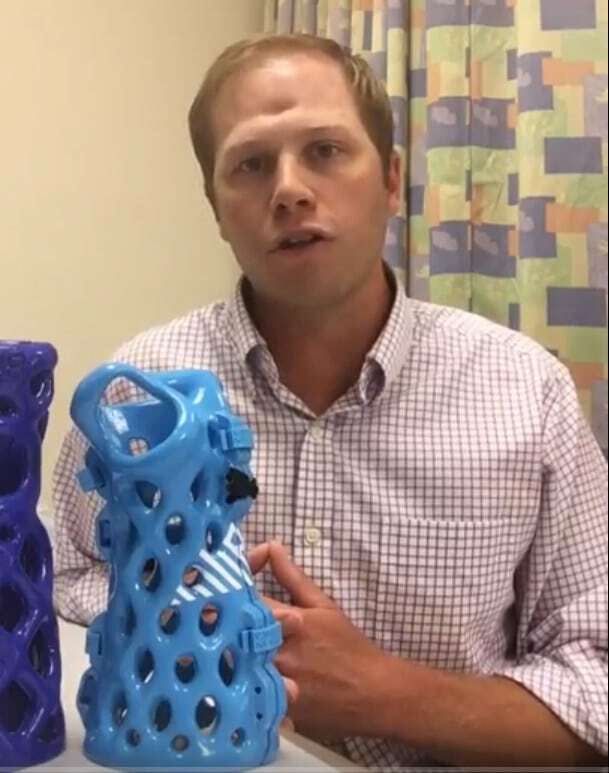 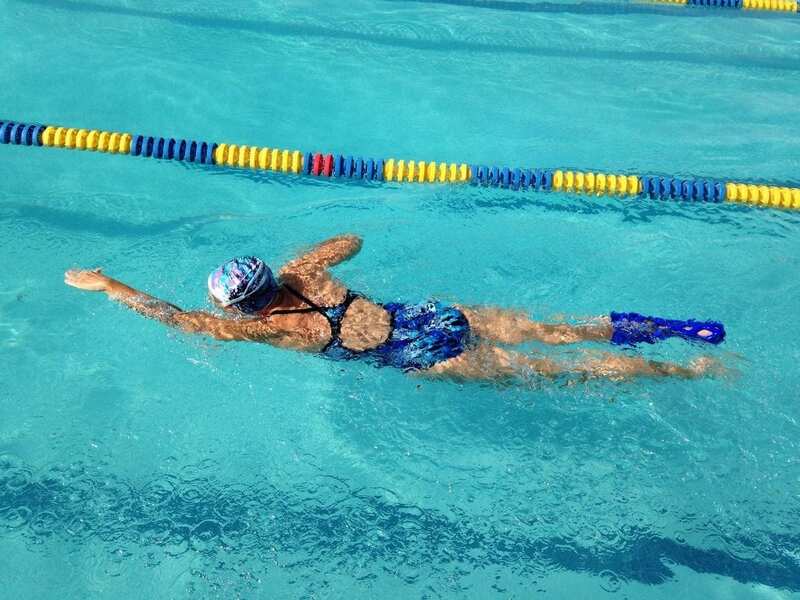 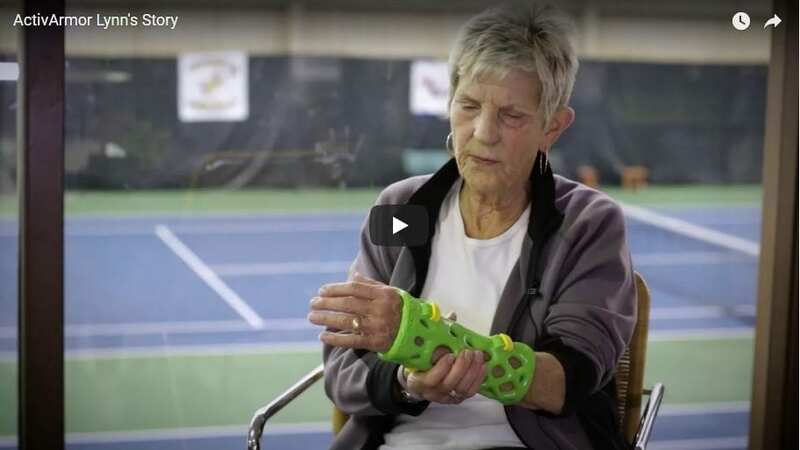 Lynn Schelp, a patient at ActivArmor’s providing clinic in Illinois, Quincy Medical Group, describes her success with this revolutionary, watersafe, breathable, hygienic, 3D-printed cast. 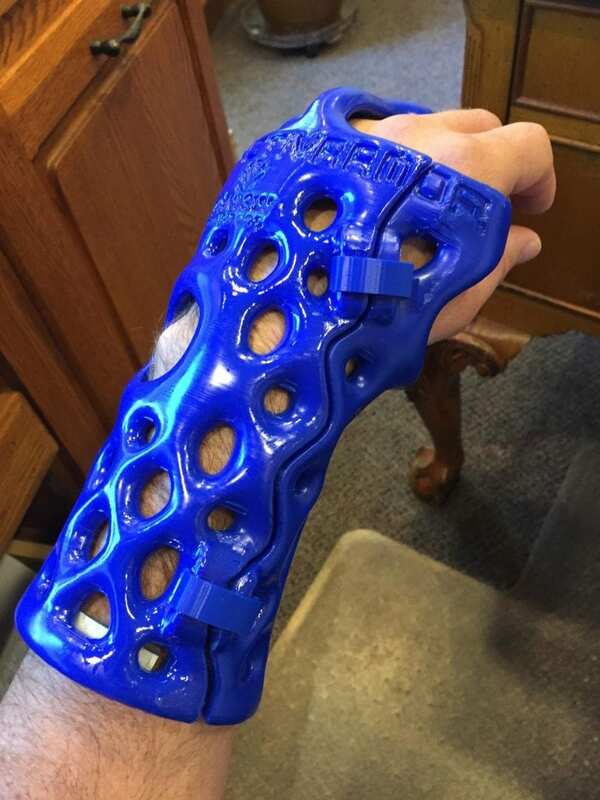 ActivArmor costs the same amount as traditional thermoplastic custom splints, and is covered by insurance. 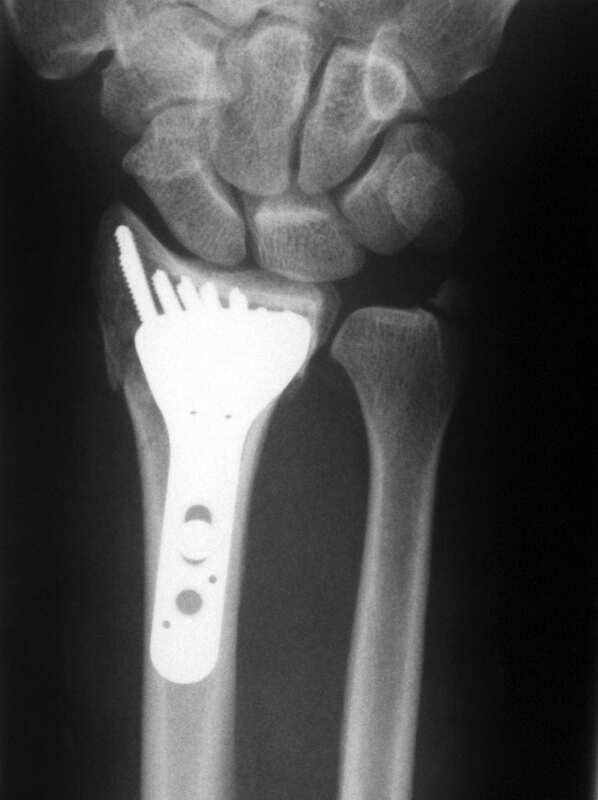 Medical devices like splints have to be manufactured in an FDA registered medical device manufacturing center… so what does a patient with a broken arm do during the turnaround time to the clinic? 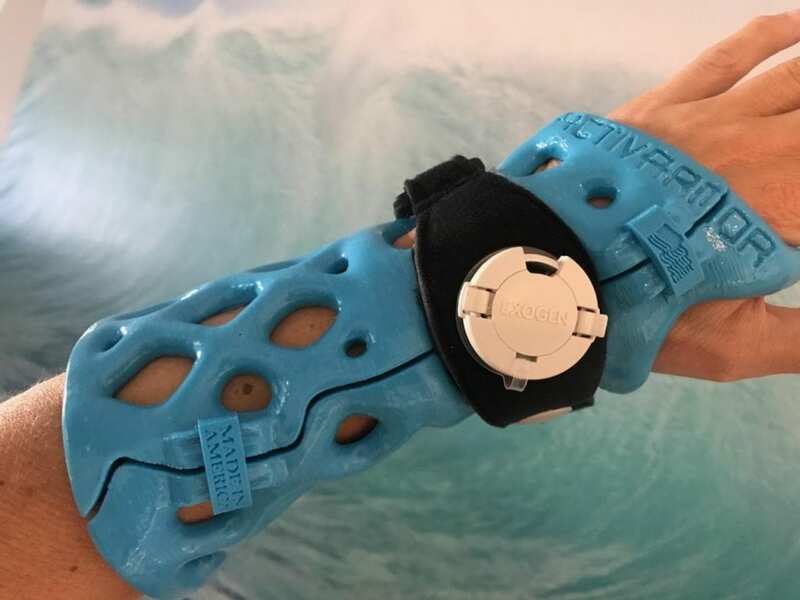 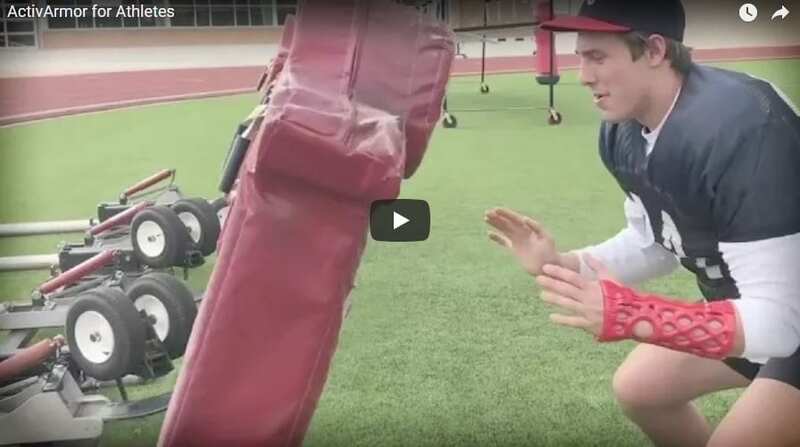 Being the first in the region to provide the only commercially available waterproof*, 3D printed splints and casts is a huge benefit to ActivArmor providing clinics. 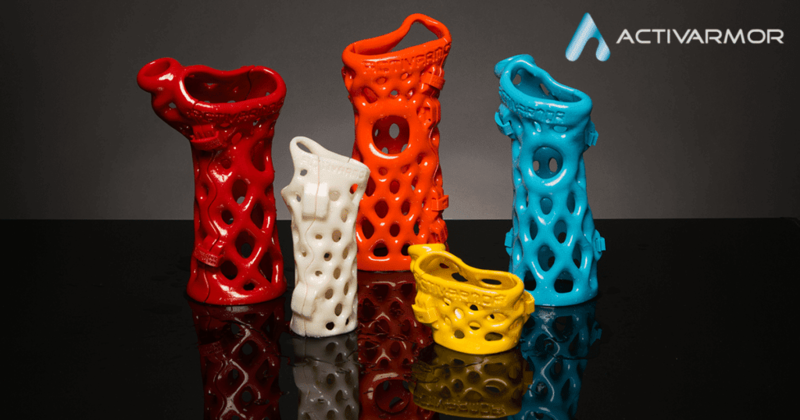 ActivArmor replaces traditional casting and splinting efforts in the clinic – increasing patient throughput and billing opportunities. 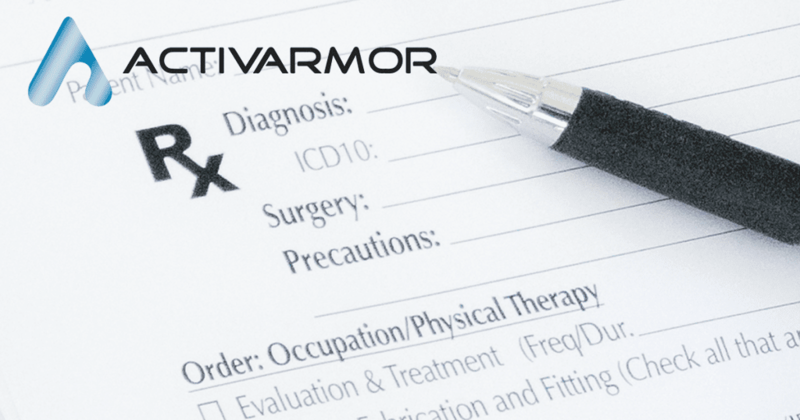 Doctors are reporting IMPROVED patient compliance with ActivArmor! 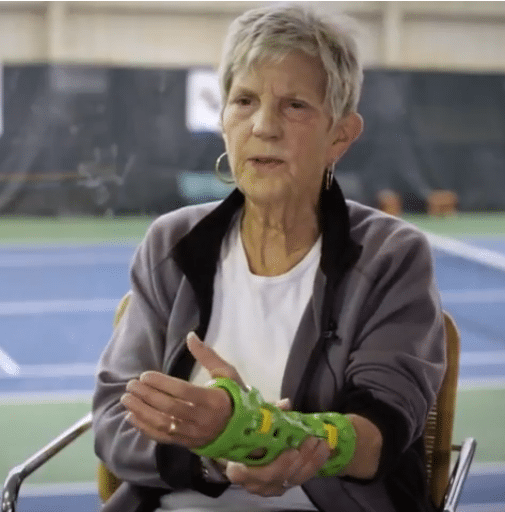 ActivArmor provides many benefits to patients requiring long-term immobilization and support for chronic conditions like Carpal Tunnel Syndrome. 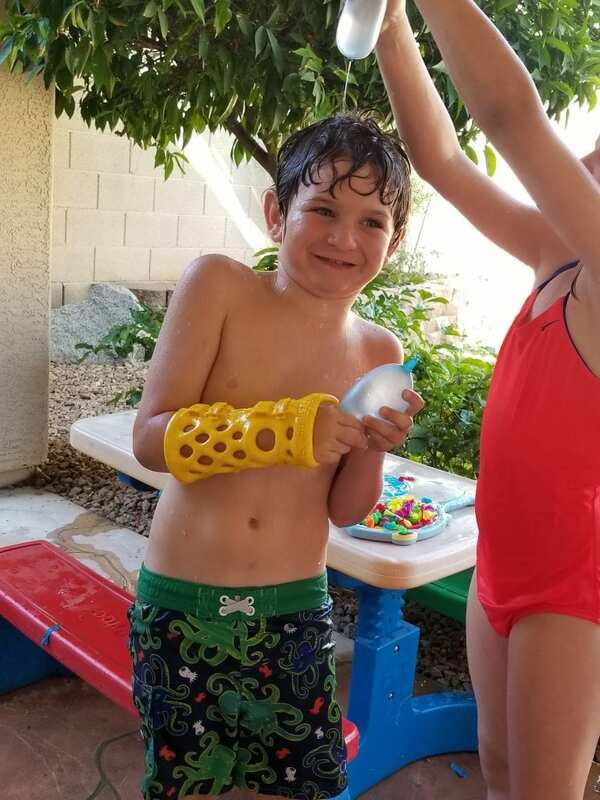 ActivArmor’s waterproof, breathable, hygienic casts allow kids with injuries or conditions requiring immobilization to continue their daily activities while healing. 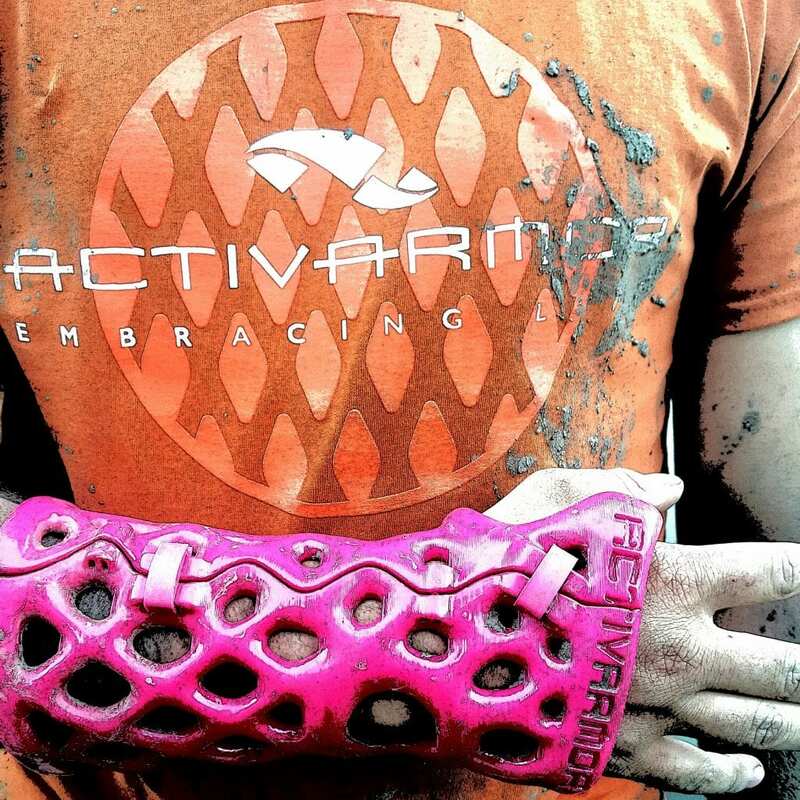 ActivArmor has successfully treated claustrophobic patients! 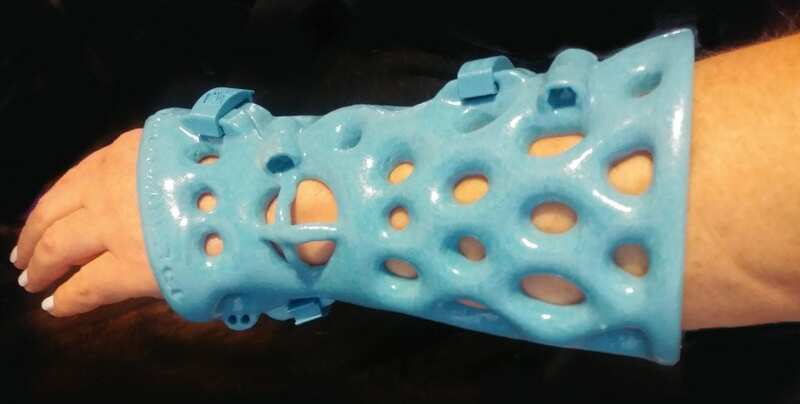 Diabetic patients often have skin conditions that require a hygienic, breathable, custom alternative to traditional casting and splinting.